Google announced development of a new Lighthouse feature that will offer audit data specific to your Content Management System (CMS). The new feature is called Platform Packs for Lighthouse. Platform Packs improves the quality of the audit with tips that are specific to your CMS. Google is asking for feedback. What CMS Will Lighthouse Platform Packs Audit? While Google intends to offer Lighthouse Platform Packs for many popular systems, WordPress will be the first content management system to receive a platform pack. What Does Lighthouse Platform Pack Do? The Chrome Lighthouse Platform will offer CMS localized information. 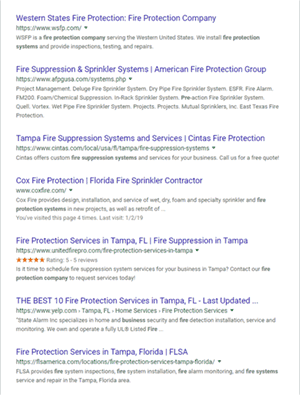 For example, site audit information may include tips on how to address render blocking resources on WordPress or how to serve appropriately sized images with tips specific to WordPress. 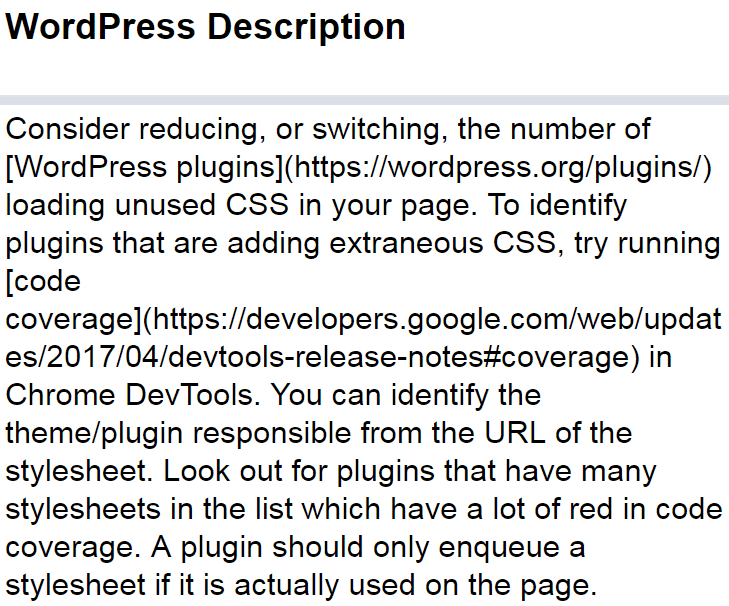 This is an example of what the Chrome Lighthouse Audit report using the Platform Pack for WordPress might look like. This is a close up screenshot of the audit report using Lighthouse Platform Pack for WordPress, with tips specific for WordPress. Google is requesting that members of the SEO and development community provide feedback in order to make this Lighthouse Audit the best tool for you. Which platforms should we prioritize in the future after WordPress? Do you have a preference for how this feature will show up on your Lighthouse report? If you have any feedback or issues, you can leave it on this GitHub page. There is also a second GitHub page for requests and suggestions. A Google Sheets page for suggestions. In order to view the WordPress specific advice, you have to click the advice that is listed in the column labeled Opportunity. You can click around a sample Lighthouse Platform Pack for WordPress report here.